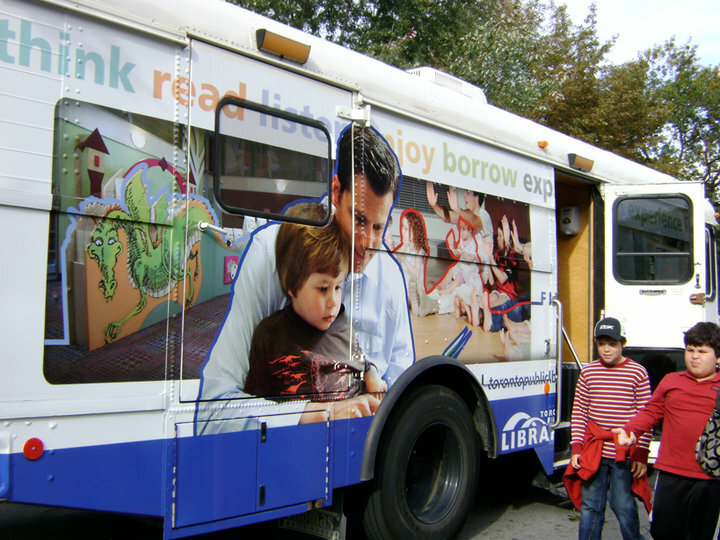 The Toronto Public Library unveiled its brand spankin’ new bookmobile at the Word on the Street festival in Toronto this past Sunday. Inside the converted school bus were wooden shelves filled with a special selection of materials that anyone with a library card can borrow. 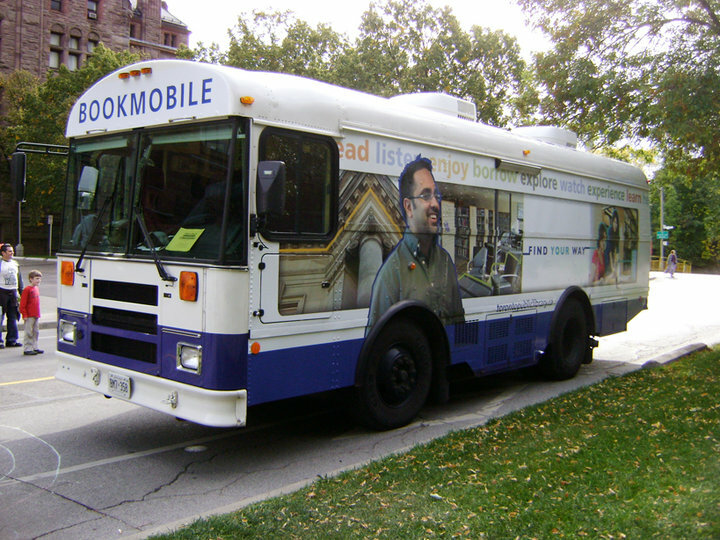 Check out the bookmobile schedule to find out when the magical bus will stop by your neighbourhood.